Have you ever ridden a motorcycle under the water? Now it is really possible. Aqua Star Indonesia offers you an amazing opportunity to experience the underwater world of the Indian Ocean. They are the first and only in Bali offer guests a tour - a journey underwater motorcycles tandem Aqua Star. 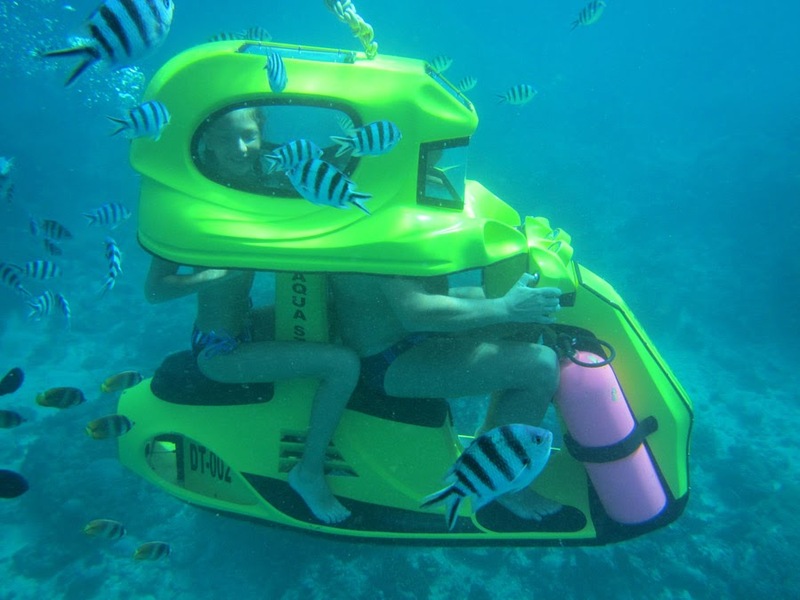 If you are planning your holidays in Bali and looking for Things to do In Bali, do not miss this unique chance to take a walk on our underwater scooters tandem Aqua Star. 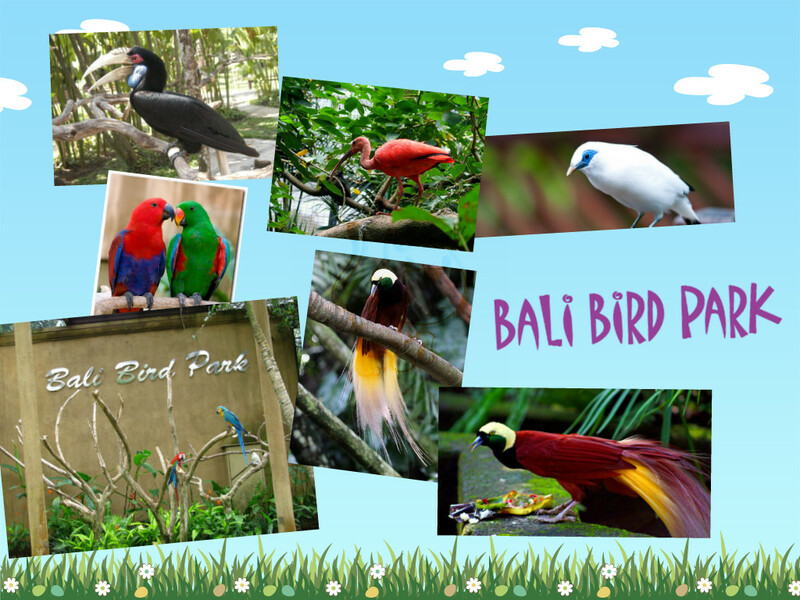 This 21st Things to do in Bali trip is suitable for the whole family. Pura Luhur Uluwatu temple is known as a beautiful peninsula at the western end of the valley, and standing on a rocky cliff. Best scenery that can be enjoyed on the headland through the shortcut path, from the left temple to the top of the cliff. 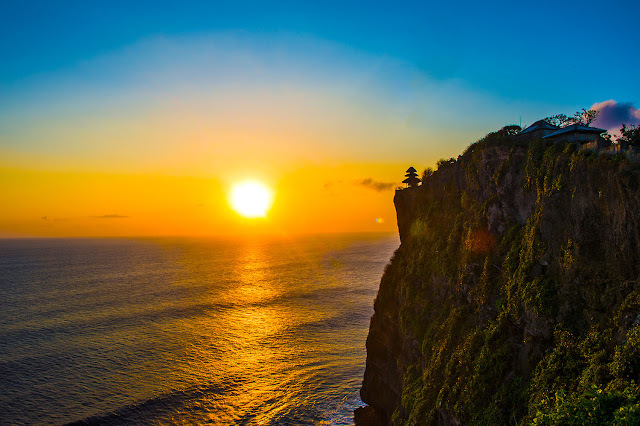 When the Uluwatu temple is built ? 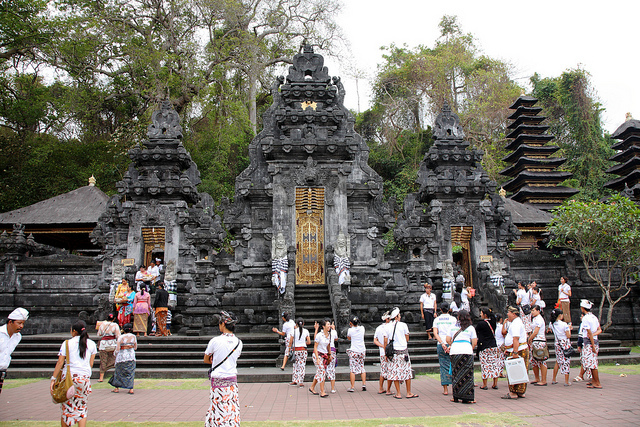 This temple was built in the 10th century and as one of the main sea temples in Bali. It is said that Nirartha Java (legend in the 16th century) helped set up the temple. island. 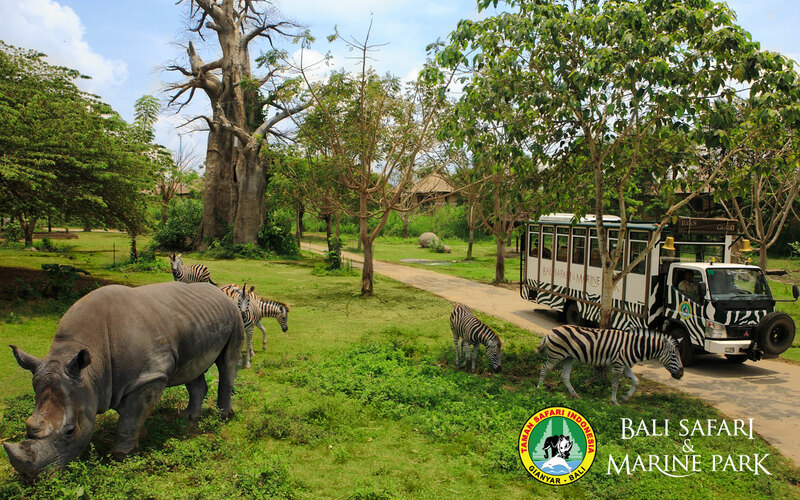 This park is found in Tanjung Nusa Dua, Badung regency, about forty kilometers south of Denpasar, the metropolis of island. 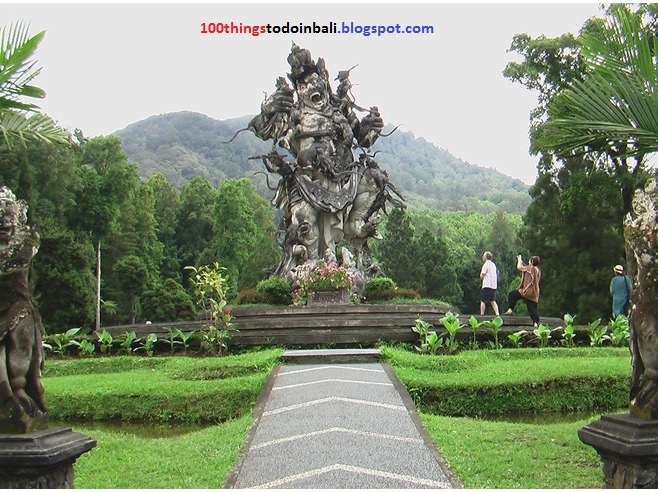 during this culture of garden area, planned to line up a landmark or mascot of Bali island, which could be a large sculpture of Lord Vishnu whose riding his giant Garuda, as high of twelve meters. 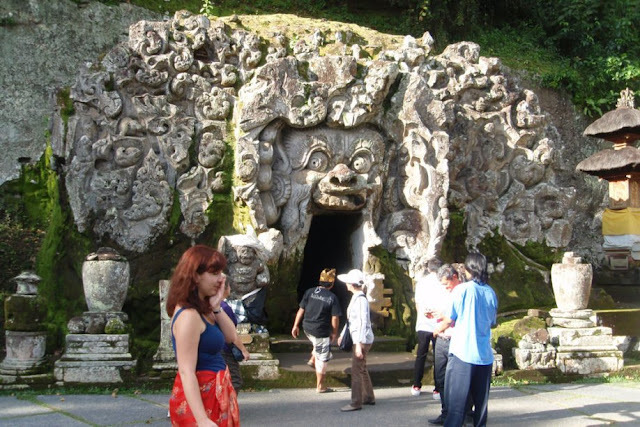 Pura Goa Lawah or Bats Cave Temple in the Village Pesinggahan, Dawan sub district, Klungkung regency is the center of Pura Segara in Bali to worship God as the God of the Sea. In Papyrus Prekempa Mount Agung told Lord Shiva sent Sang Hyang Tri Murti to save this earth. Lord Brahma transformed into a Dragon called Ananta Bhoga. Lord Vishnu incarnated as a Dragon called Basuki. Lord Iswara become a Dragon called Taksaka. Basuki dragon incarnation of Lord Vishnu's head to the sea in order to move the ocean evaporates into clouds. Tail to tail scales the mountain and into the dense trees in the forest. Dreamland Beach Bali is a tourist spot located in the south of Bali in an area named Pecatu. Dreamland beach surrounded by high cliffs towering the beach and surrounded by a pretty large of rocks around the beach. 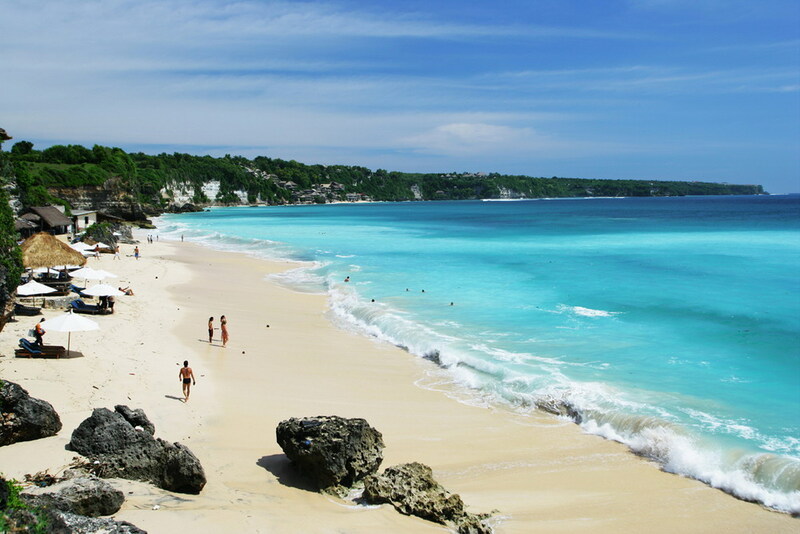 This beach location is in Bali Pecatu Graha complex is about 30 minutes from Kuta beach. 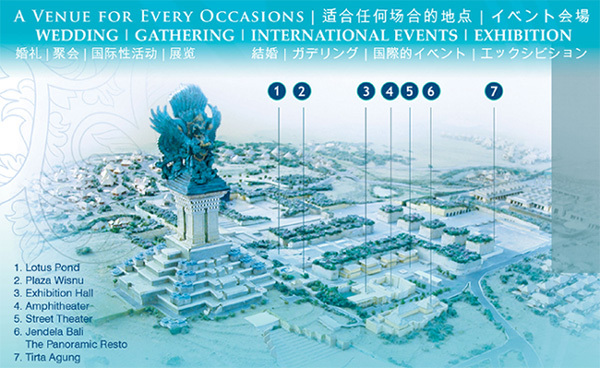 Celuk village Sukawati, the first thing that we can imagine is a lot of gold silver handicrafts, why ? The answer is simple because of this Celuk Village Sukawati is source of Gold silver handcrafts in Bali and also famous as a tourist village. Celuk Village, Gianyar, Bali can be visited every day to see the artists which is the villagers itself who are creative to make gold and silver jewelry with high quality result. Here, we also able to buy any jewels directly that shown or displayed in the window directly in the workshop of the artist. 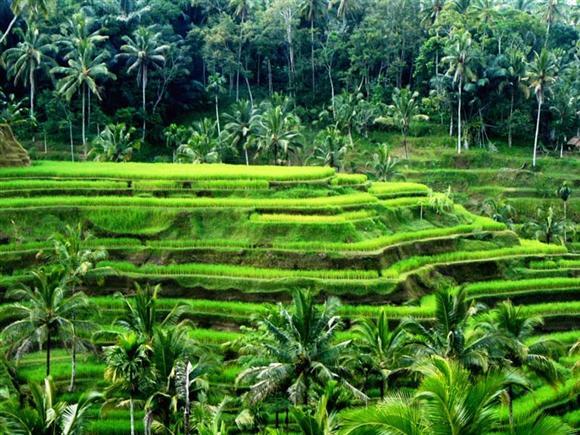 Bukit Jambul Bali or Jambul Mountain in Bali is ones of the best tourism object in Bali and recommended as things to do in Bali. 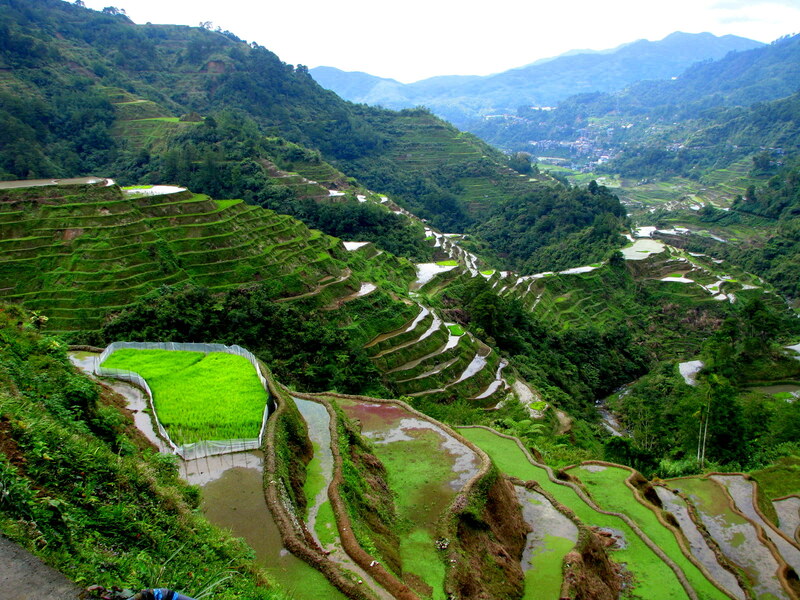 Known as a tourist destination due to the harmonious combination between the amazing hills, rice terrace, valleys and the beautiful of ocean view. SEA WALKER Bali is a memorable experience when you are Walking beneath the water, twiddling with plenty of fish in vast species, Coral plantation, explore the ocean. I would love to share some of my experience: Once you got into the sea, automatically you feel like on the plane with a little unwell in each of your ears but there are trick or tips to unravel this by move your jaw left - right, you may close your nose by your hand or breathe as much as possible ( to be sure, no water will come into your head helmet ). Directly i felt and imagine that I am a space traveler, why ? attributable to very little gravitation, restricted element and sometimes you need to jump if you want to move away to other places. But overall, the foremost vital issue is you'll see, though and play with plenty of fish with vast species. 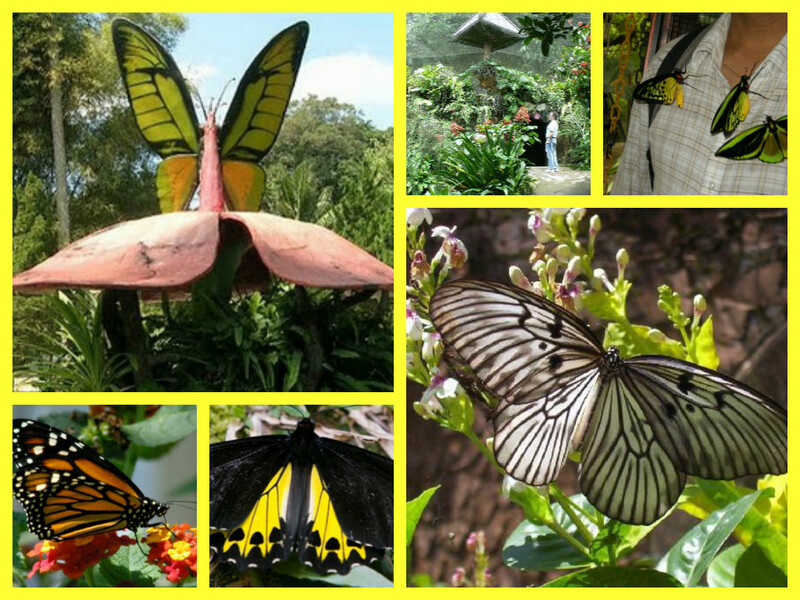 Amazing things to do in Bali....! Absolutely, memorable experience and you must to try this lovely activities to completed your Bali Holidays on this paradise island. Bali was awarded its unparalleled natural beauty, after we explore the ocean under the Sea, now is the time to enjoy the indulgent view from above the Sea. Bali is not only a local or a tourist lure domestic tourists, but also luring foreign tourists so that they come again and again to Bali. 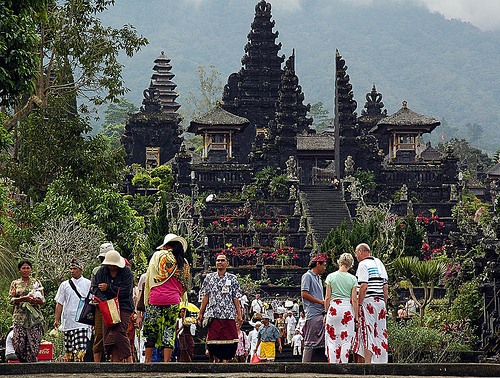 For tourists, Bali is a haven of beauty reincarnation in the world. Or in other words, Bali is a paradise for nature panoramic world interesting and very beautiful. 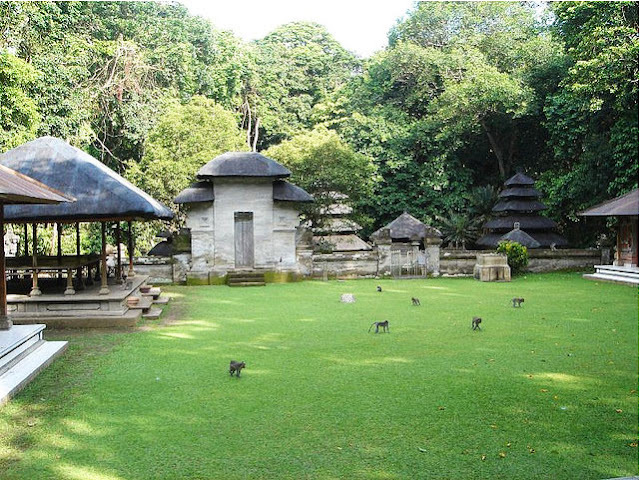 Besakih temple for your next things to do in Bali. Besakih temple is the center of religious festivals for Hindus in Bali, therefore it is also called the mother temple in Bali. Besakih Temple is Bhuwana or its juice Padma world shaped lotus symbolized. 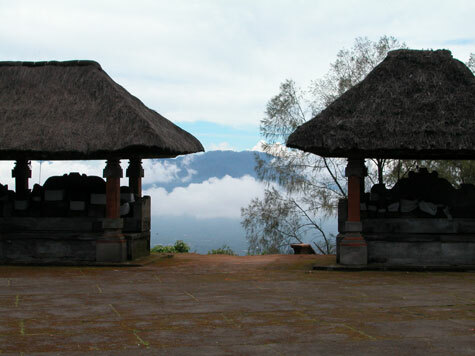 Besakih Temple is a temple complex located on the slopes of Mount Agung, which is the highest mountain in Bali, located exactly in the Besakih village, Rendang district of Karangasem regency, Bali. 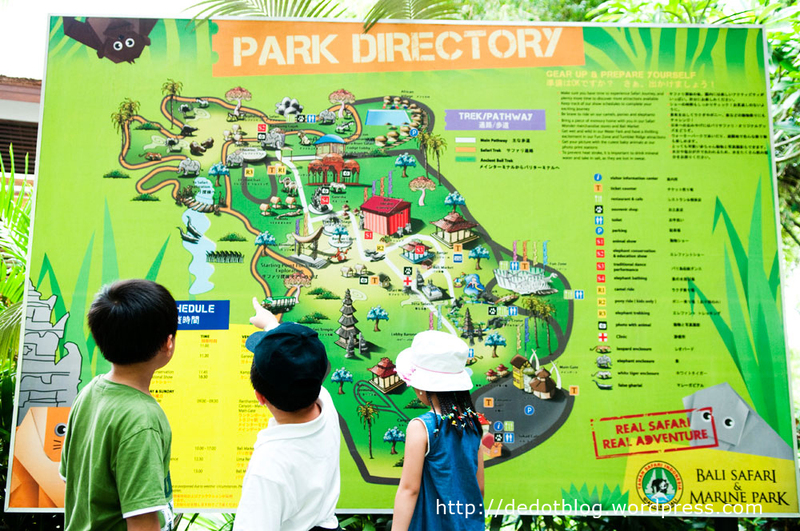 A perfect things to do in Bali is by visiting the nature tourism object of Eka Karya Botanical garden or well known as Bedugul botanican garden, Tabanan, Bali which is fully surrounded with Green trees, cool weather and completed with shouted birdsong brings a different atmosphere, when we enter the area Eka Karya Botanical Garden in Bedugul area Bali, Tabanan, Bali. This 5th things to do in Bali, named Kedaton forest or Alas Kedaton is located in the Kukuh village about 4 miles from the town of Tabanan. In the Kedaton forest there is a temple which has two very interesting uniqueness. This 4th things to so in Bali is called Puncak Penulisan temple, located on the hill with a height of 1,745 meters above sea level (ASL) Kintamani, Bangli regency. 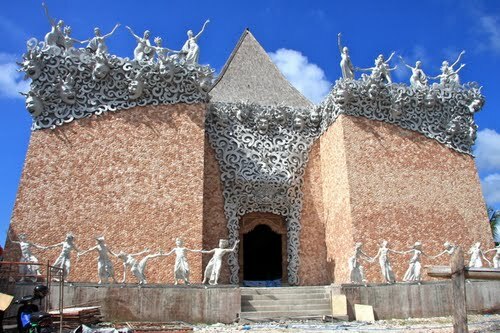 This temple is often referred to Pamojan temple Tegeh ata. The function is as a place for worship of Lord Shiva which is the manifestation of God Almighty. In it there are many relics Megalithic period until the entry of Hindu civilization to Bali.